While I might enjoy marching to the beat of my own drum on any given day of the week, I will go SO BASIC B*TCH all over fall. Pumpkin everything, spices galore, cozy sweaters, scented candles….give me all the basic stuff! I think fall is such a beautiful time of the year, and there are a million and one little things about it that remind us to celebrate the simple things in life. And one of those simple things that I love on an obsessive level: soups. Oh, there will be soup, make no mistake about it! 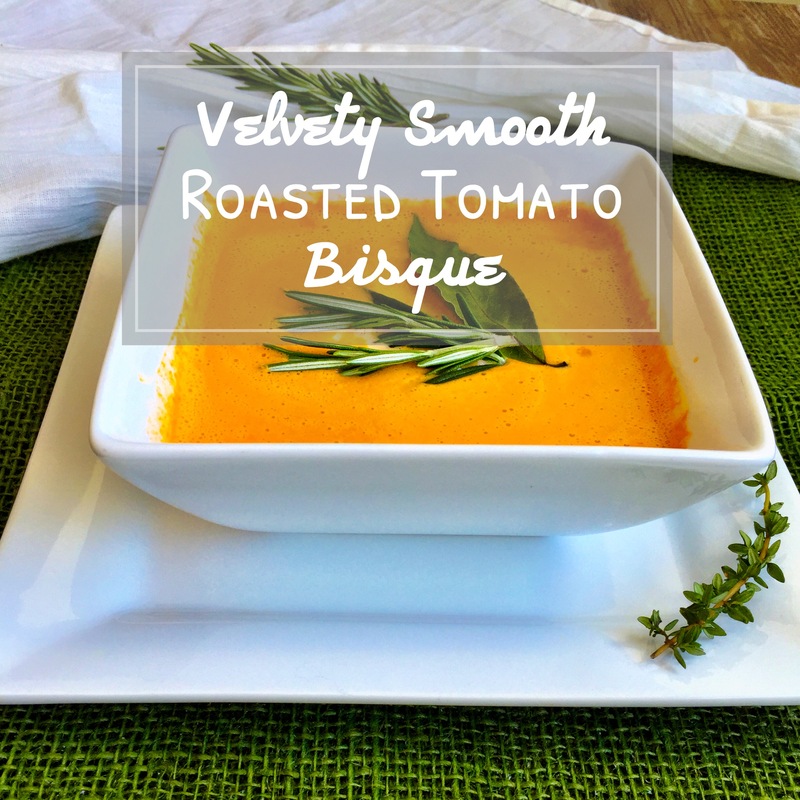 A new recipe I played around with this past weekend is this roasted tomato soup recipe that is SO YUM-O! I’ve always loved tomato soup, but I despair over the dairy-free recipes. They’re often extremely acidic and lack the rich, creamy comfort of a big ol’ bowl of not-so-healthy tomato soup. But you can’t keep a vegetarian/mostly vegan down! Let’s the recipe experiments commence! After a few test runs, consulting the oracle (aka Pinterest), and mixing in various ingredients, I have to say this recipe gets a big thumbs up from me. Another plus is that soups are ridiculously easy to make in advanced. This soup also freezes extremely well. I included an optional ingredient of goat cheese. It.Tastes.PHENOMENAL. However, the soup tastes insanely good without it, so it’s just as easy to leave this ingredient out to keep it truly vegan. OPTIONAL: 1/8-1/4 cup organic goat cheese to bring out amazing flavors! Roast tomatoes and onions on a cookie sheet at 400 degrees for about 10 minutes, until they start to brown on top. Add all dry ingredients, then pour coconut milk in. Optional: add goat cheese. 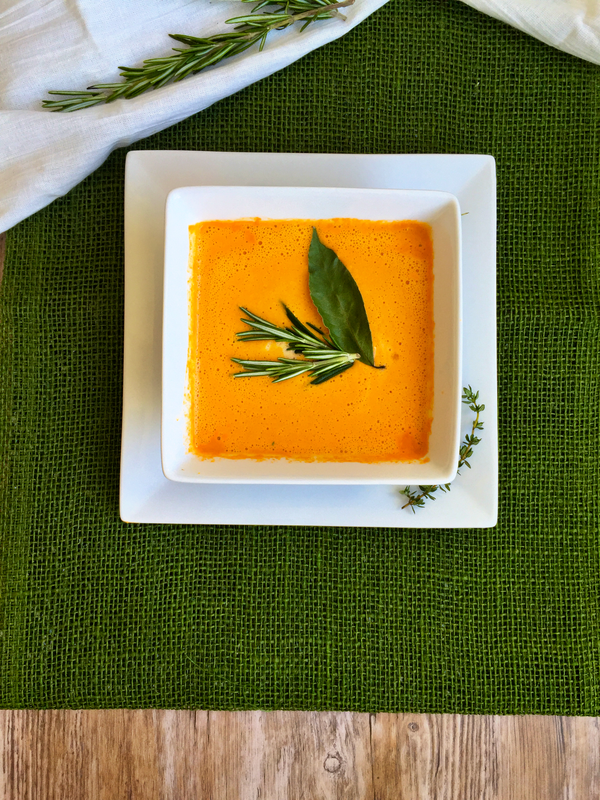 → TIP: I do recommend a heavier, richer coconut milk instead of almond or cashew milk, because the healthy fats and natural sweetness of the coconuts blends beautifully with the acidic tomatoes and adds such depth to the flavor. The nuttiness of the other milks just doesn’t taste too terribly good to me. Blend on soup setting of Vitamix, or simply start at a slow speed and increase speed of blender till soup reaches a smooth, velvety consistency. As I’ve mentioned before, this soup freezes extremely well, so you can store it in a regular freezer for about 3 months or a deep freezer for 6-8 months. Busy mamas, rejoice! You can never go wrong with easy recipes that you can make in bulk, freeze, and forget about! If you like your soup a little sweeter, increase the honey. If you like your soup with a bit more heat and smokiness, increase the chili and smoked paprika (delish with the goat cheese!) I hope your week is off to a wonderful start! Much love and lots of spice from my kitchen to yours!